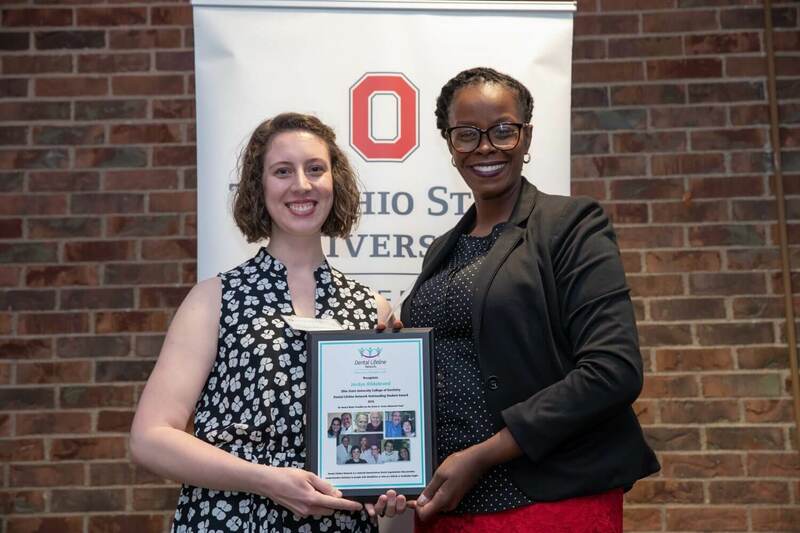 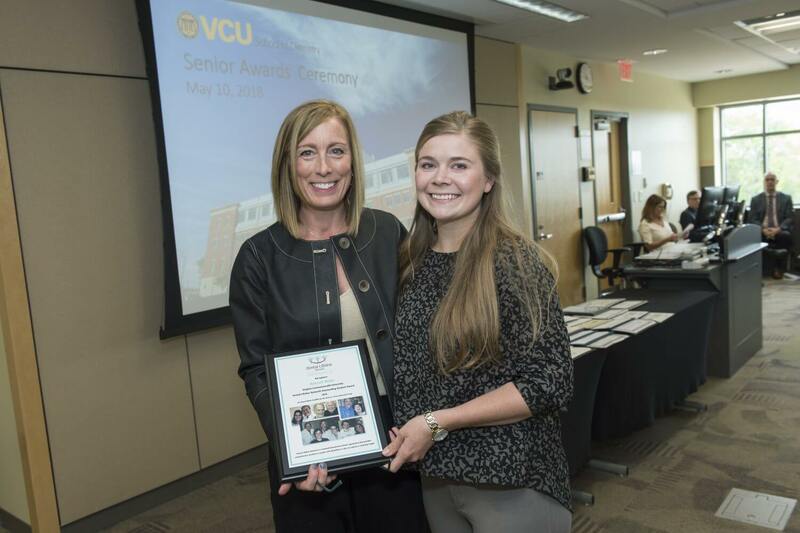 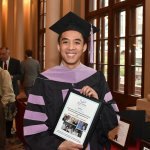 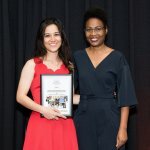 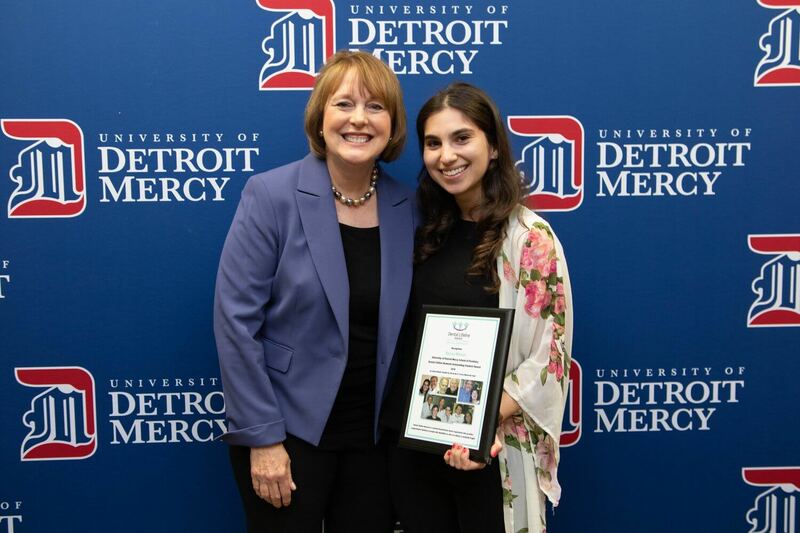 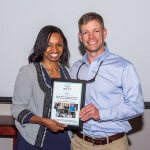 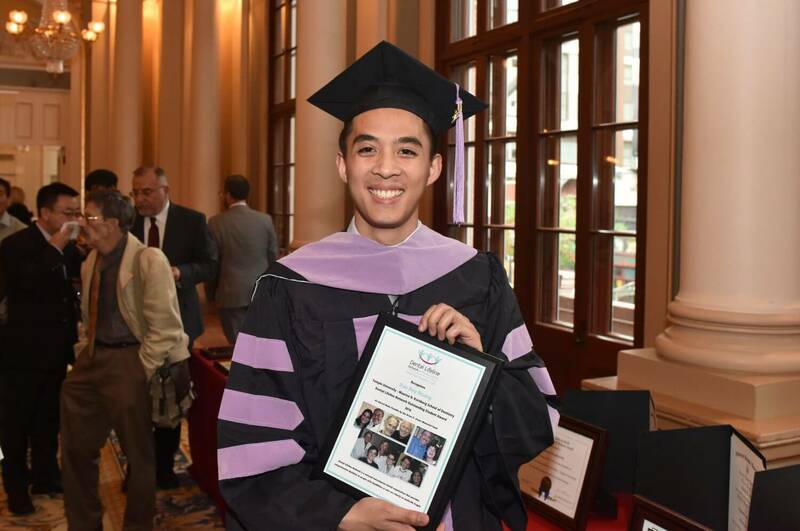 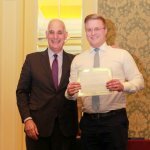 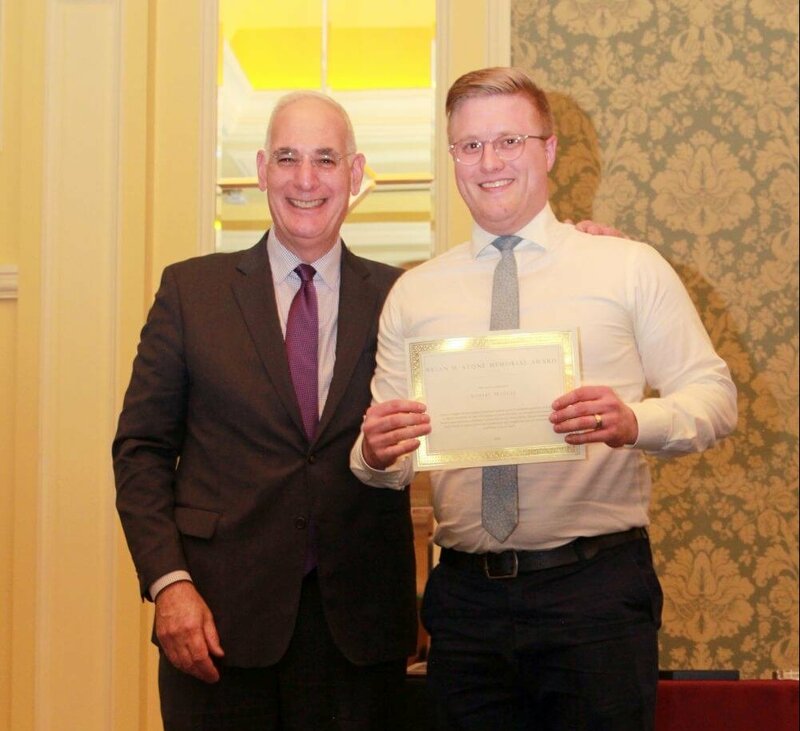 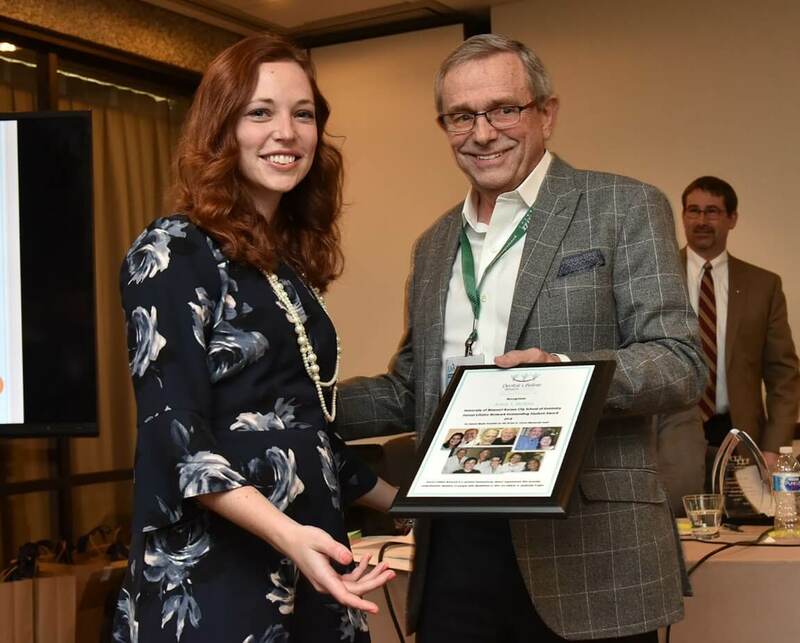 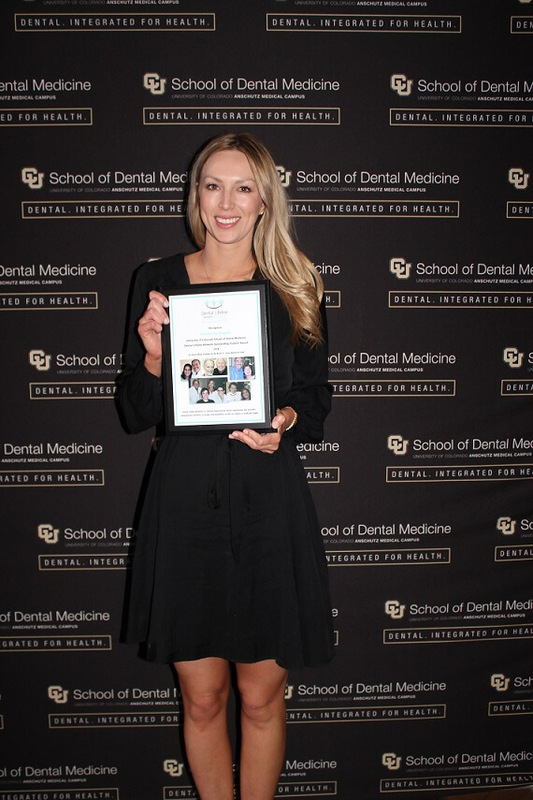 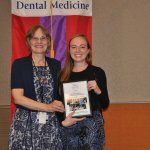 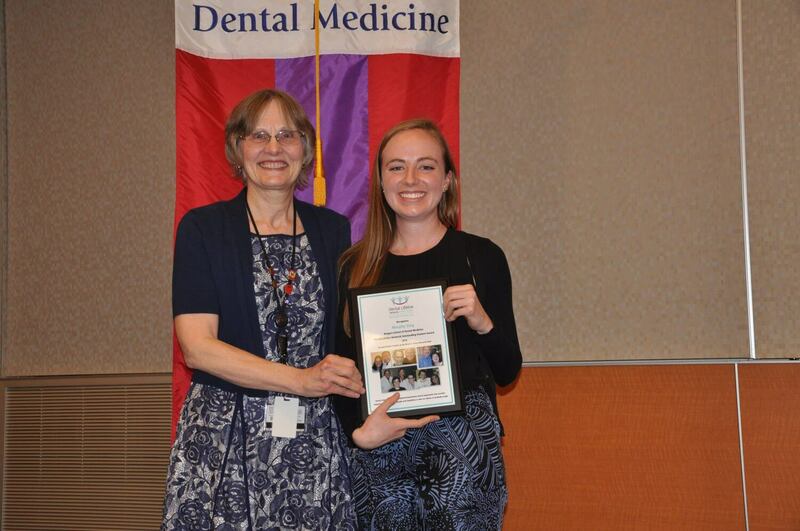 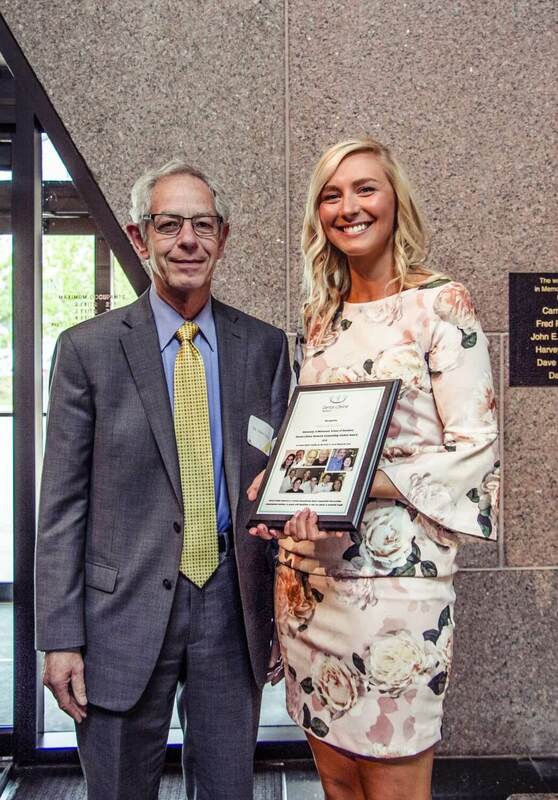 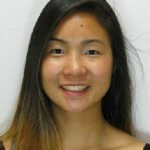 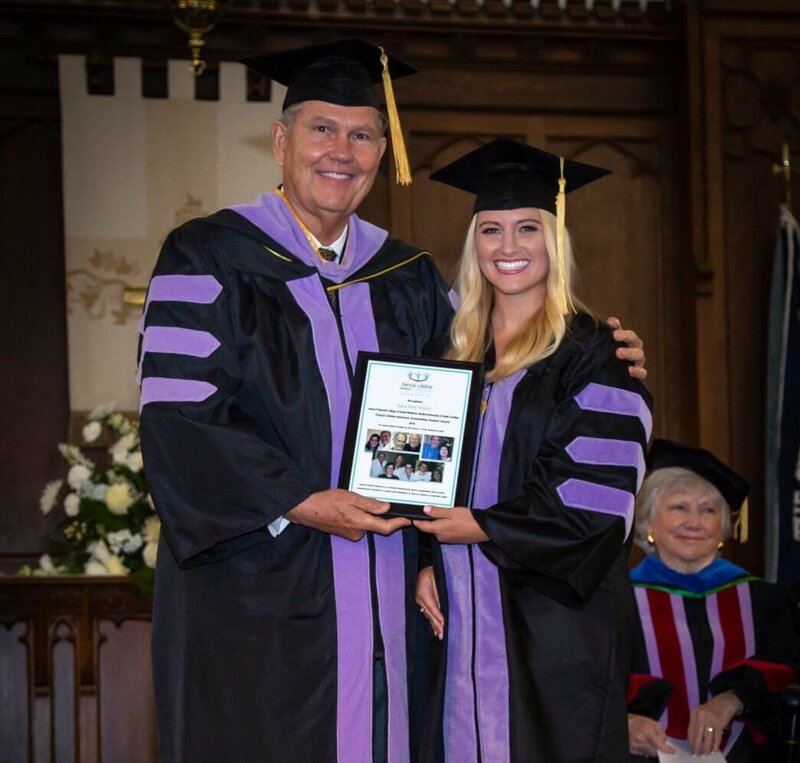 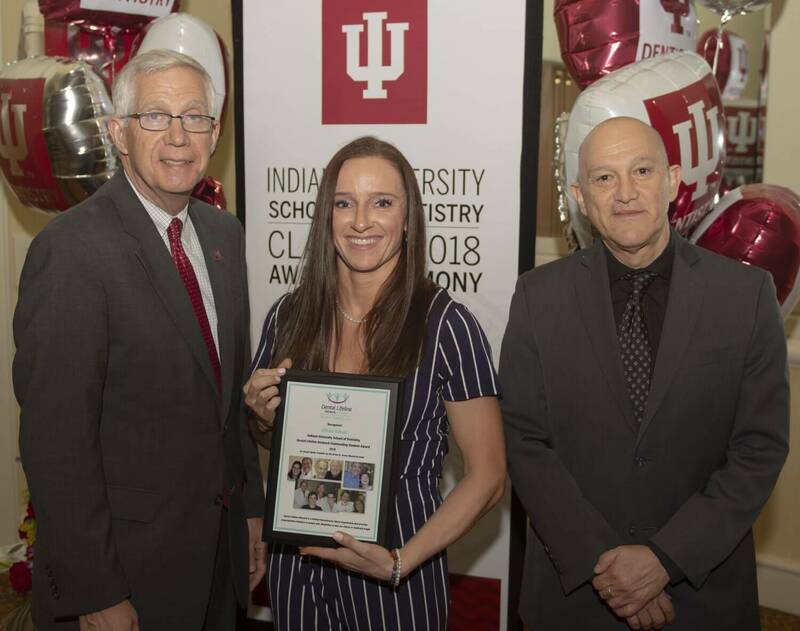 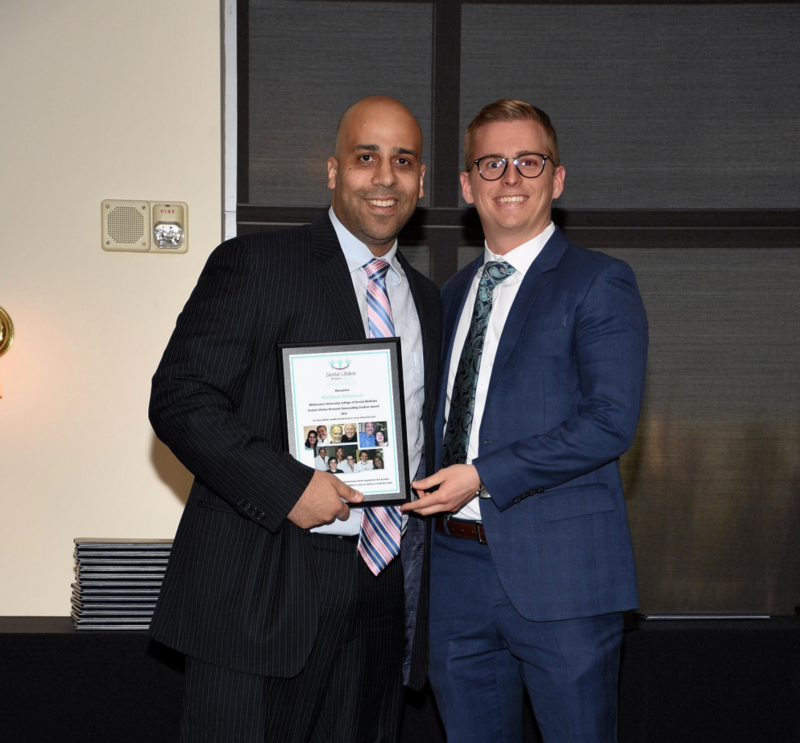 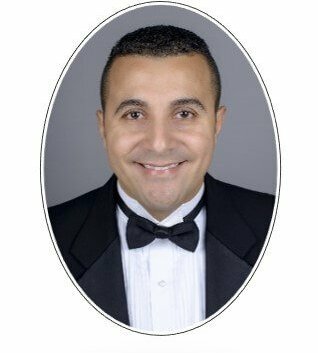 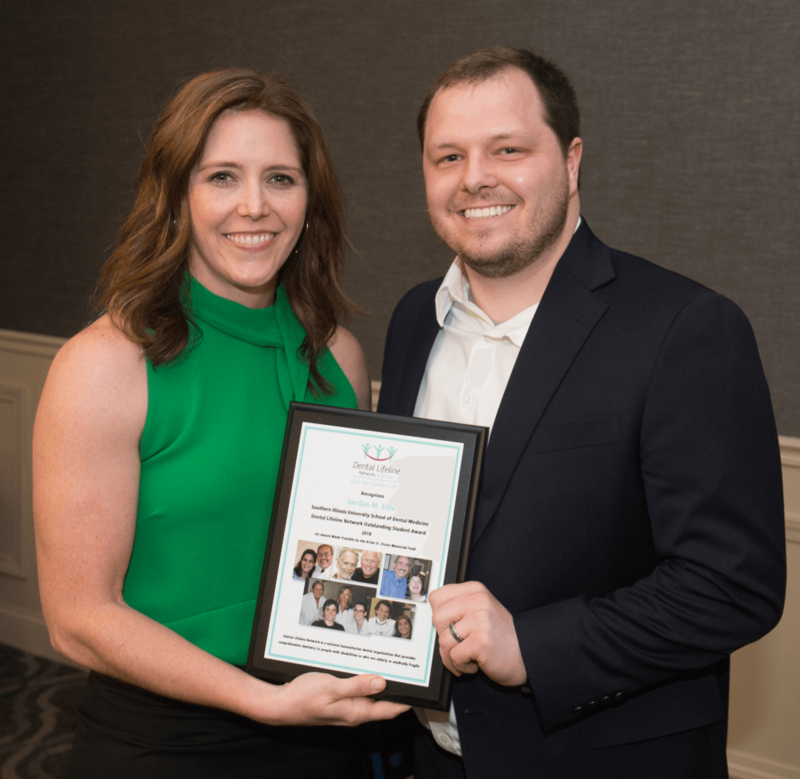 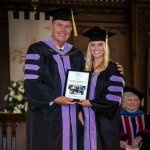 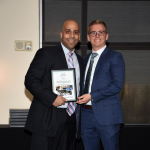 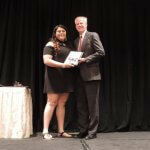 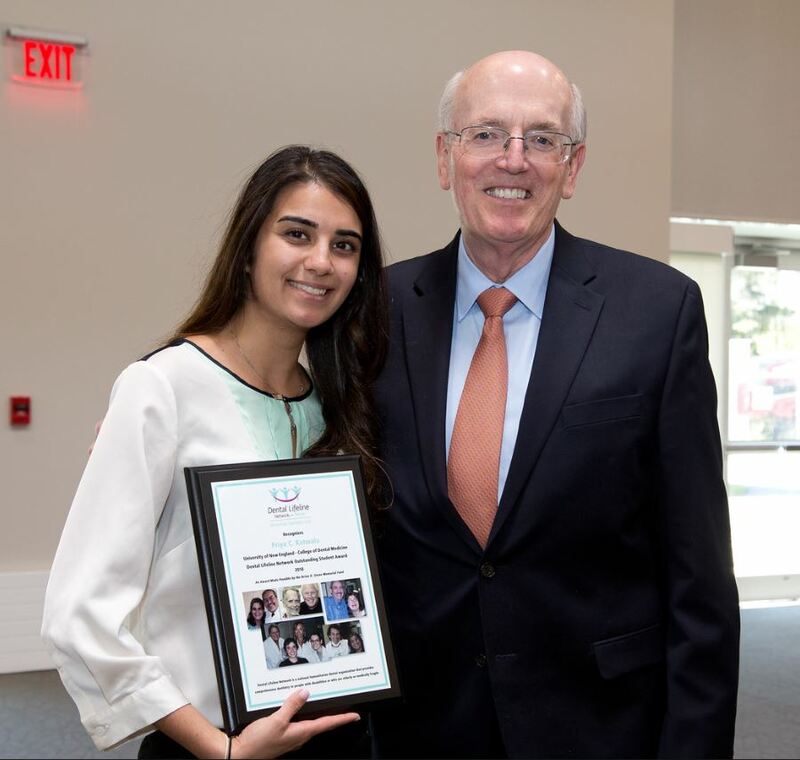 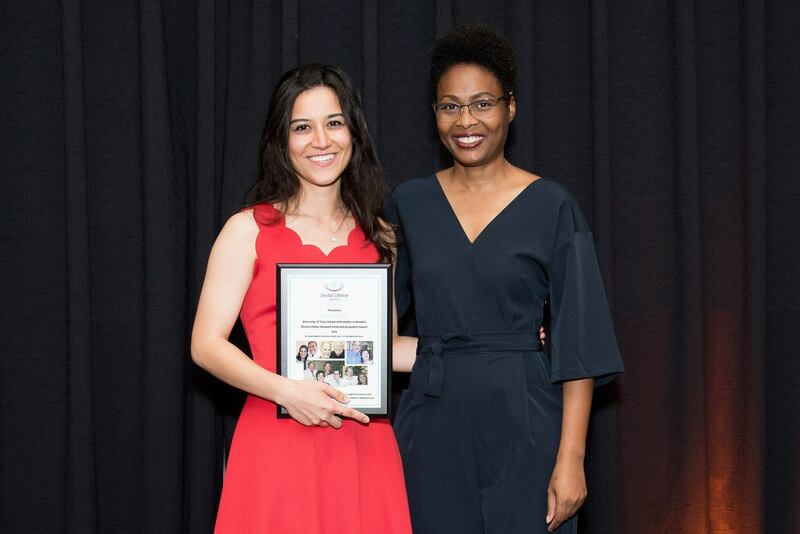 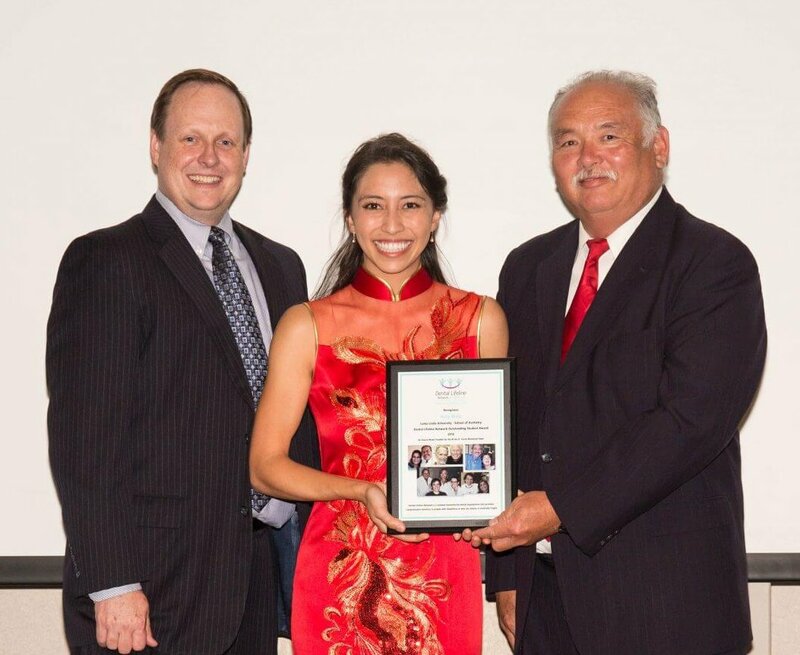 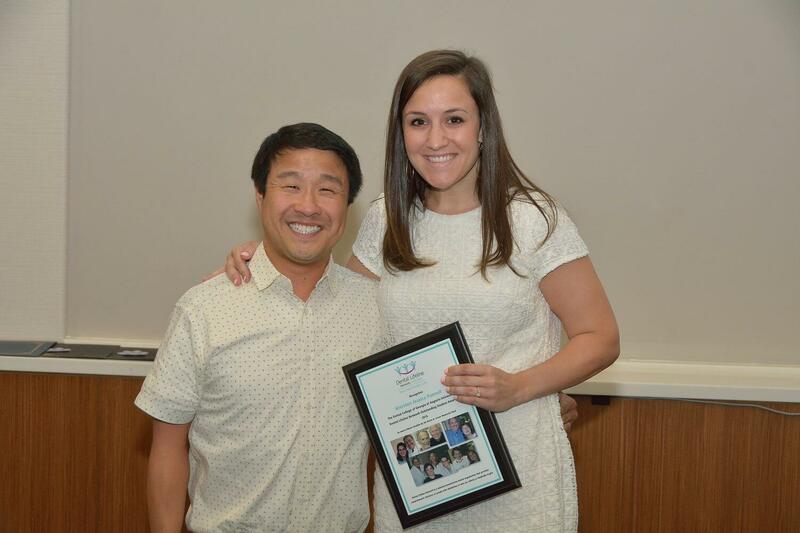 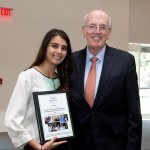 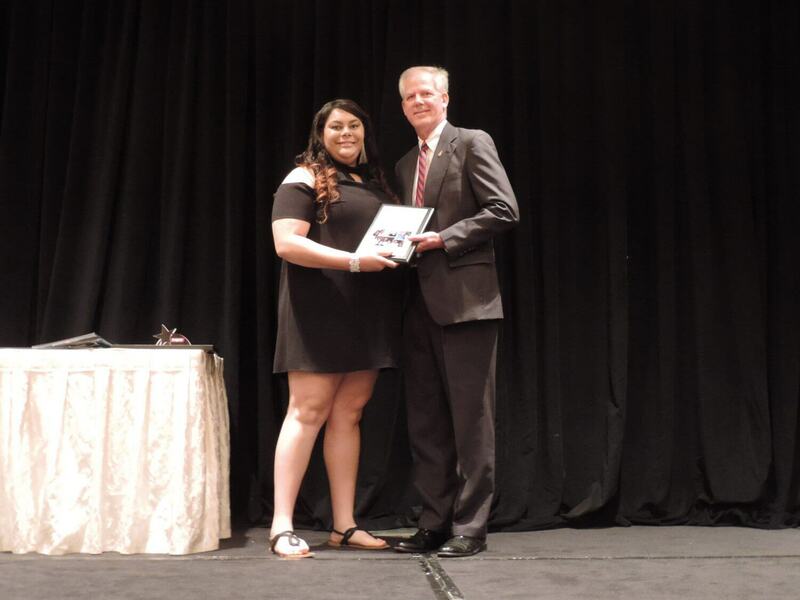 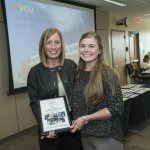 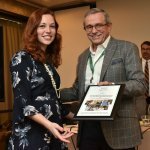 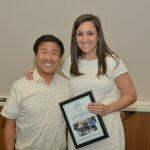 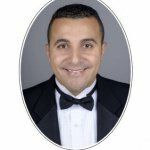 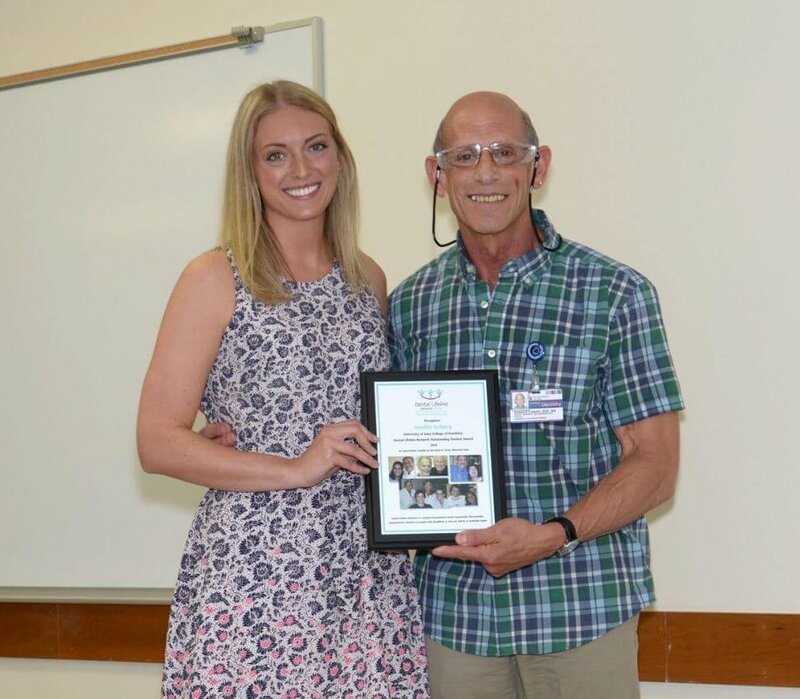 Dental Lifeline Network partners with dental schools across the country through the Brian D. Stone Memorial Award to recognize outstanding senior dental students who have committed to volunteerism or to helping people with special needs. 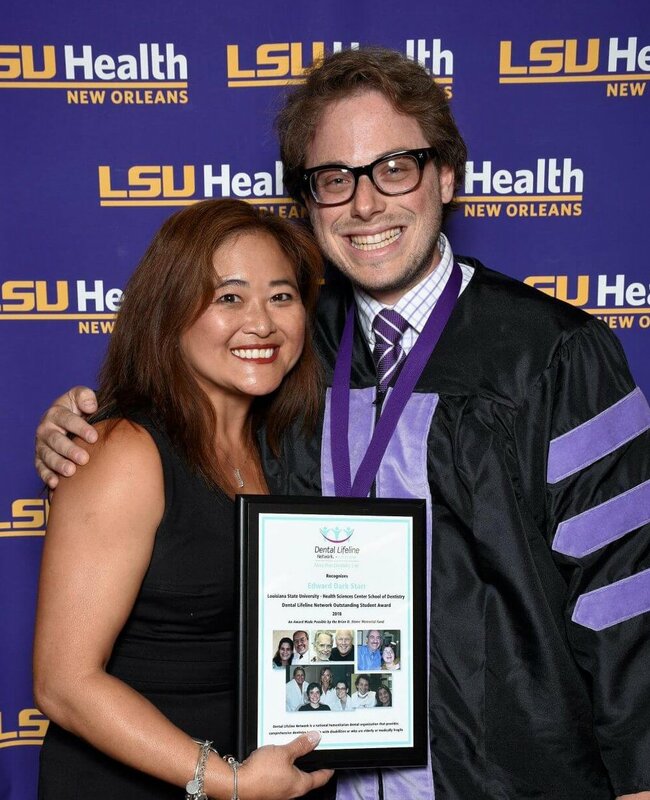 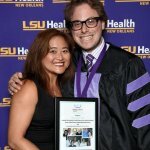 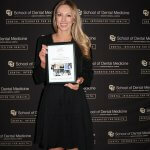 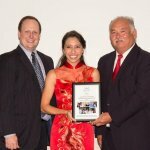 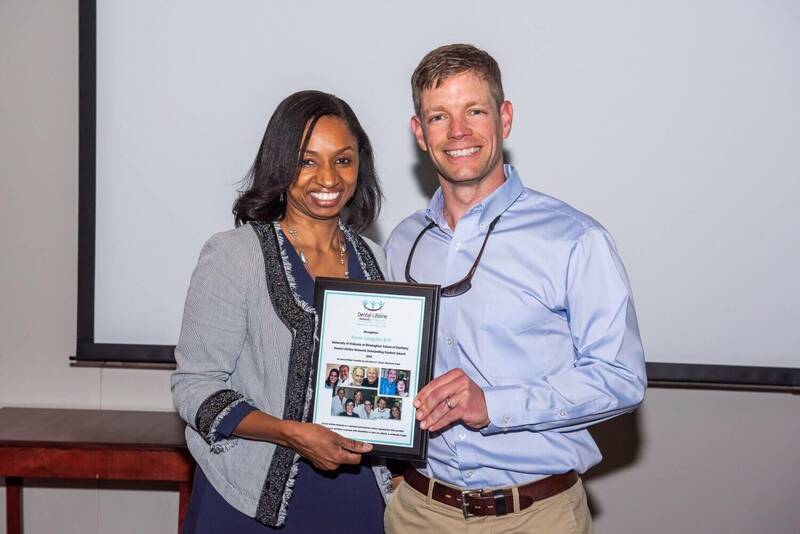 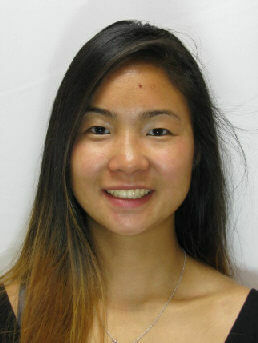 The awards program was established by doctors Joy and Justin Stone of New Jersey and there is no cost to an accredited dental school to participate. 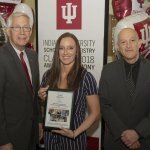 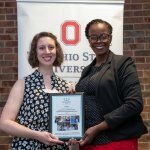 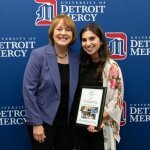 Congratulations to our 2018 award winners!